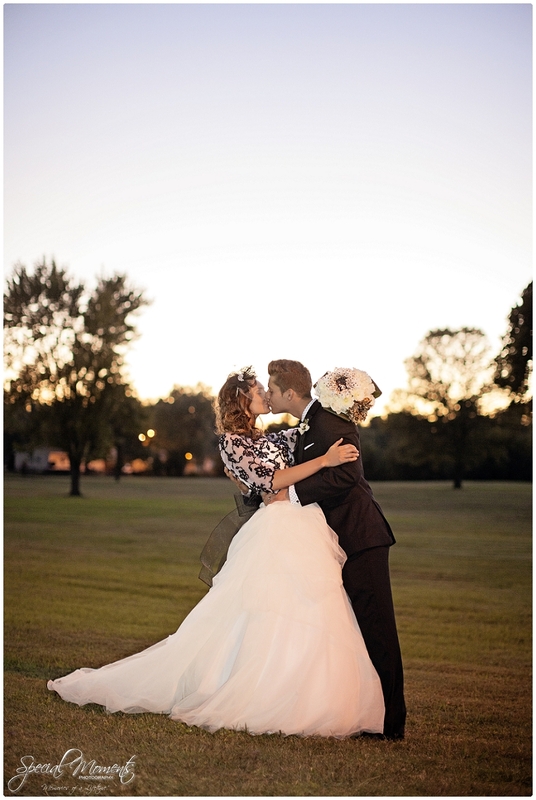 We hope you voted for Best Engagement Portrait of 2013 in our previous blog post. 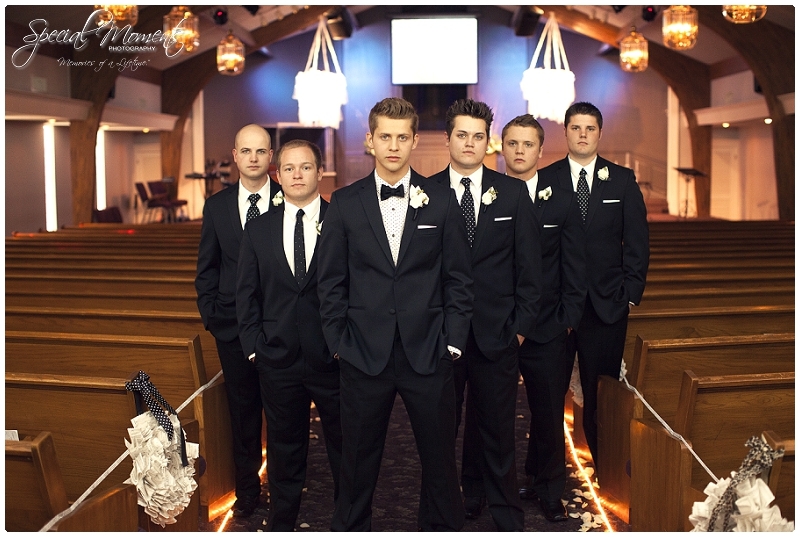 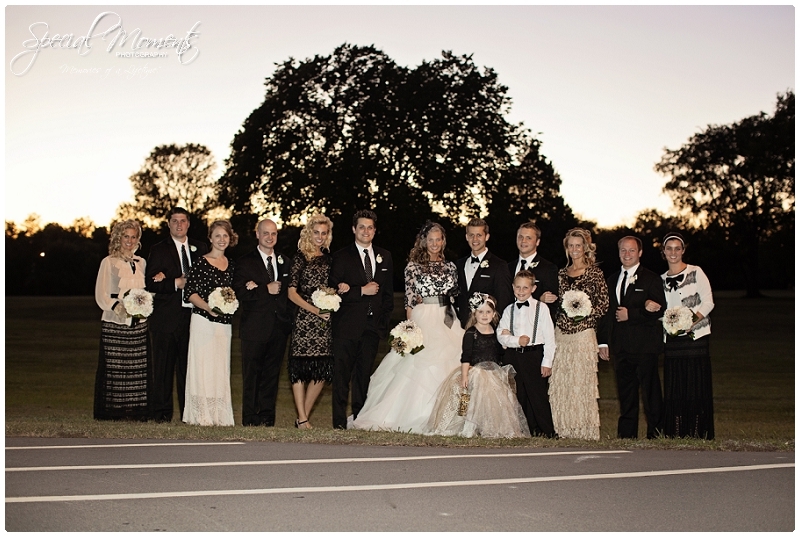 Today we are gonna share with you the Rogers Wedding. 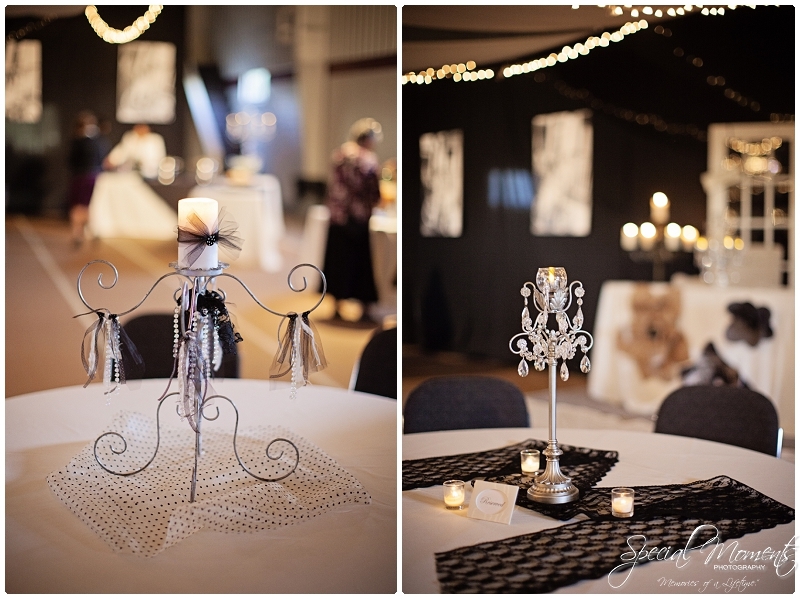 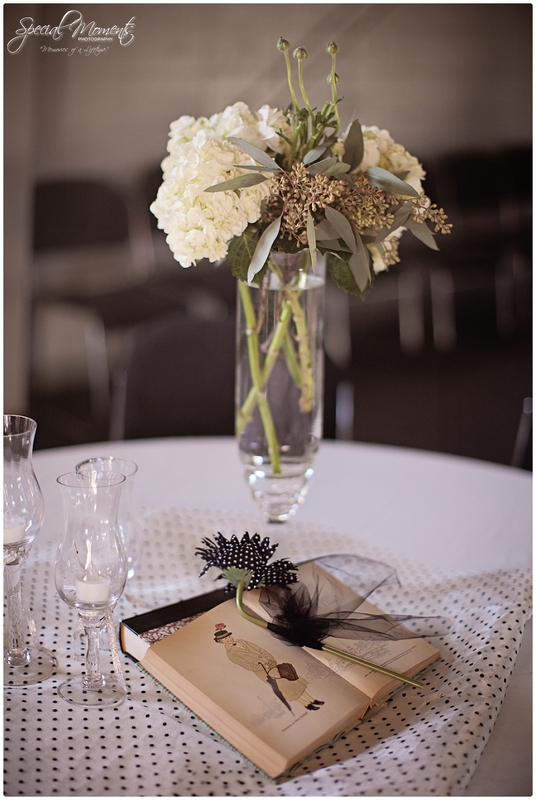 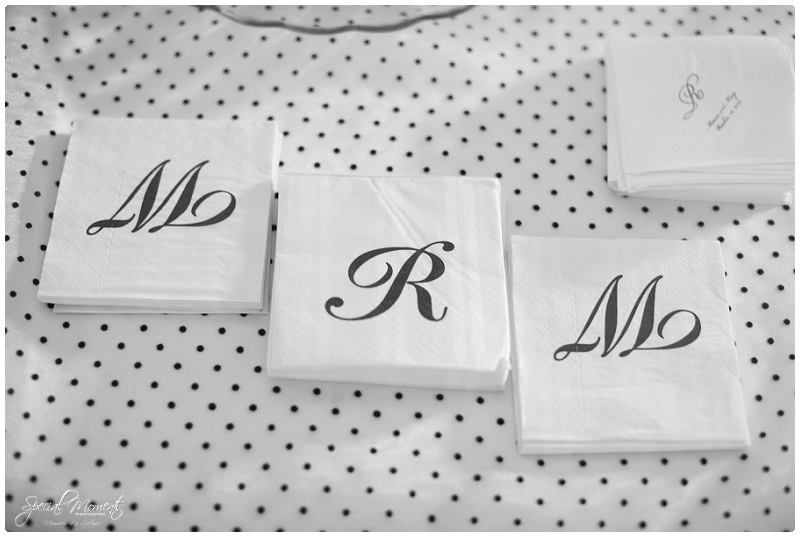 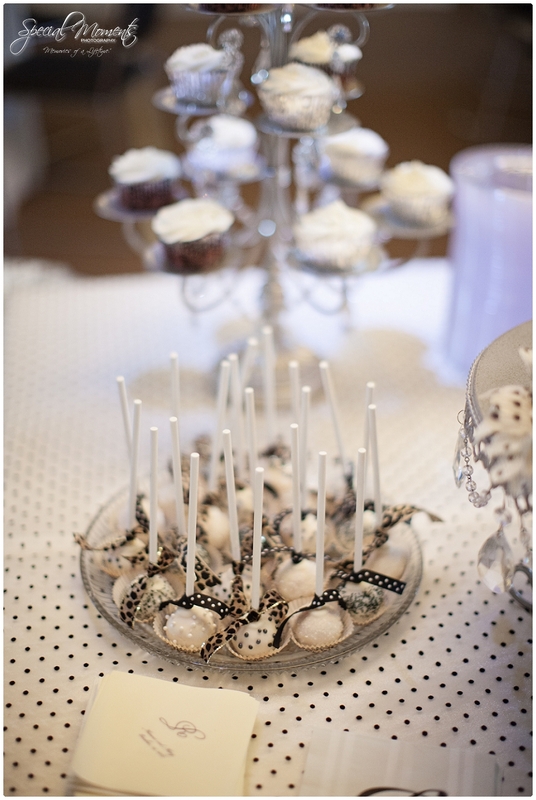 Every detail of this wedding was amazing. 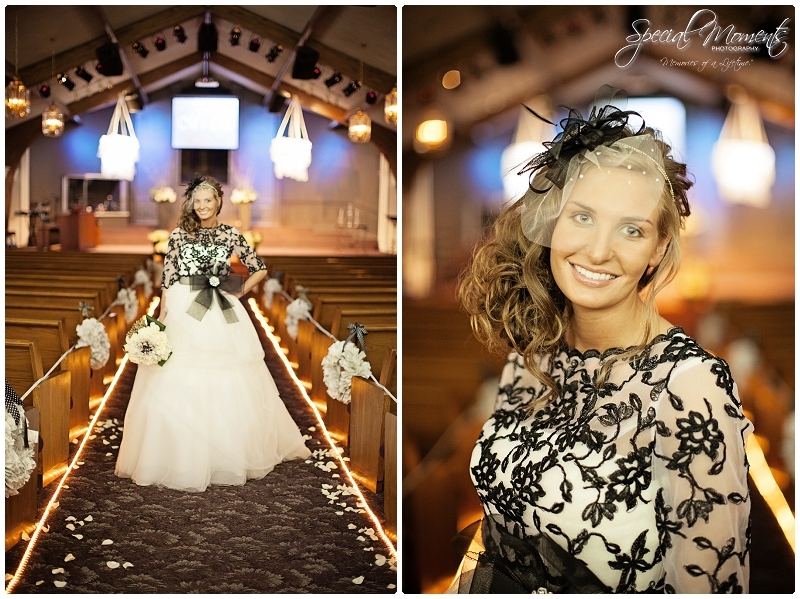 The bride and bridesmaids were absolutely stunning. 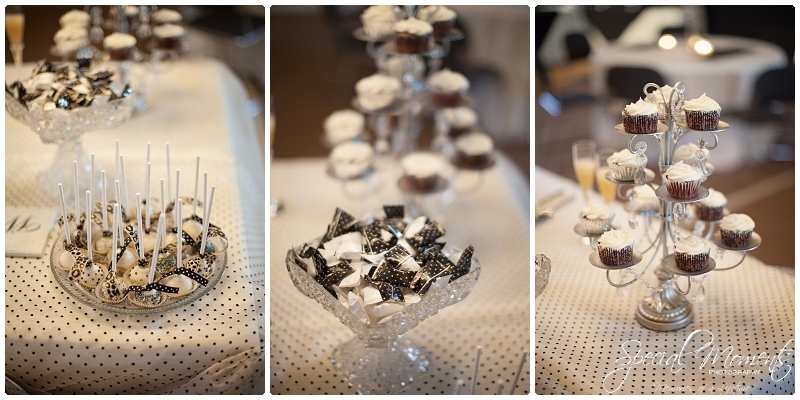 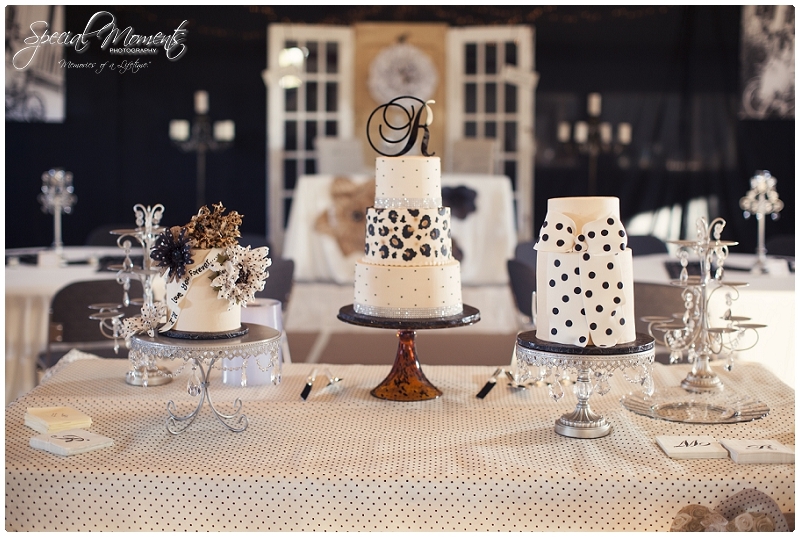 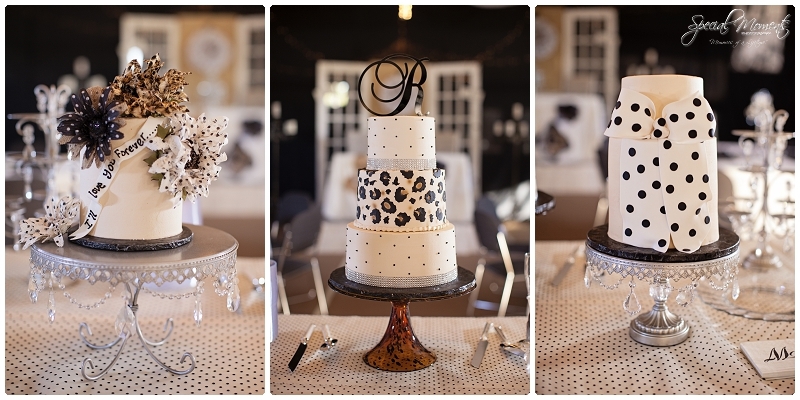 The cakes and reception details were out of this world. 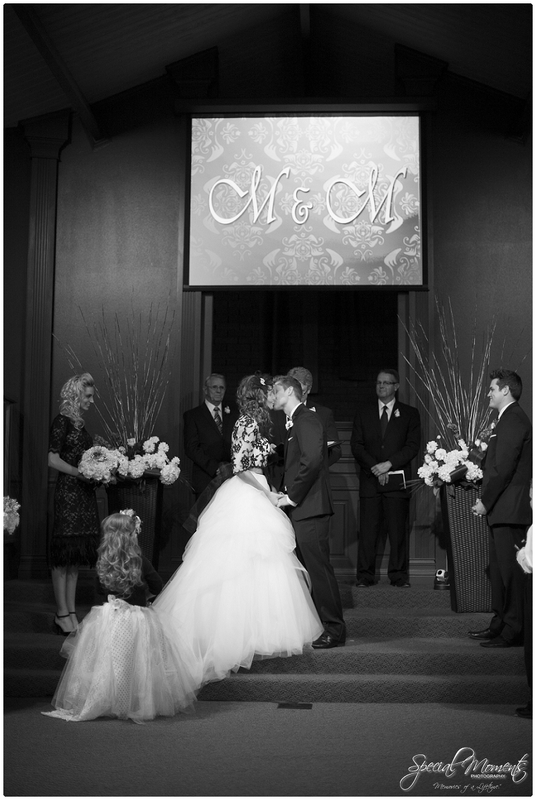 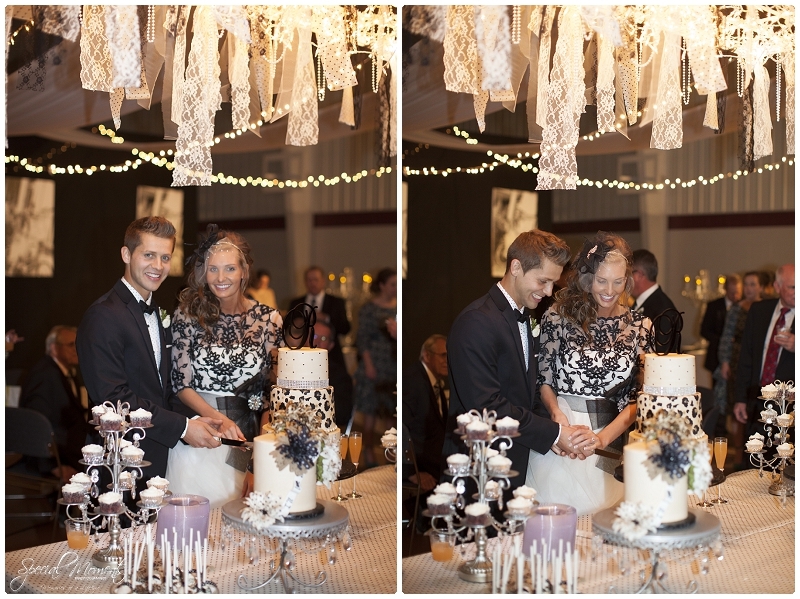 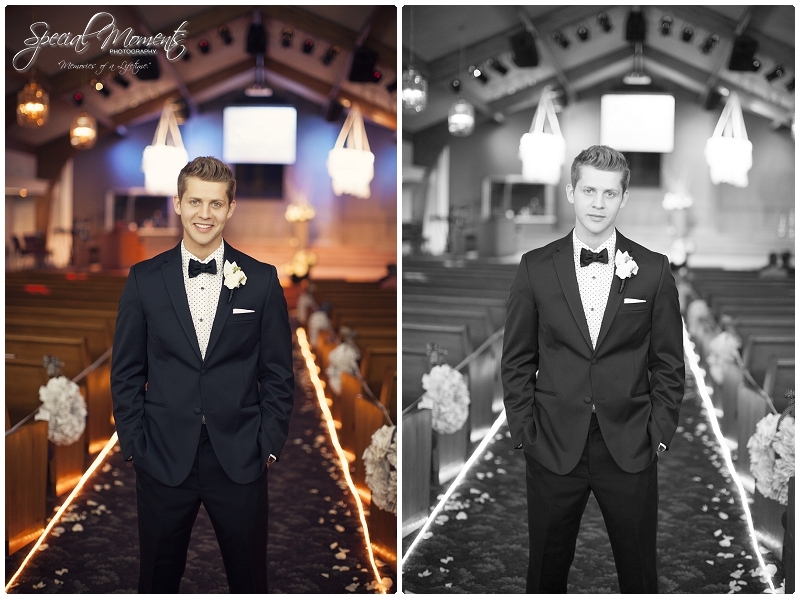 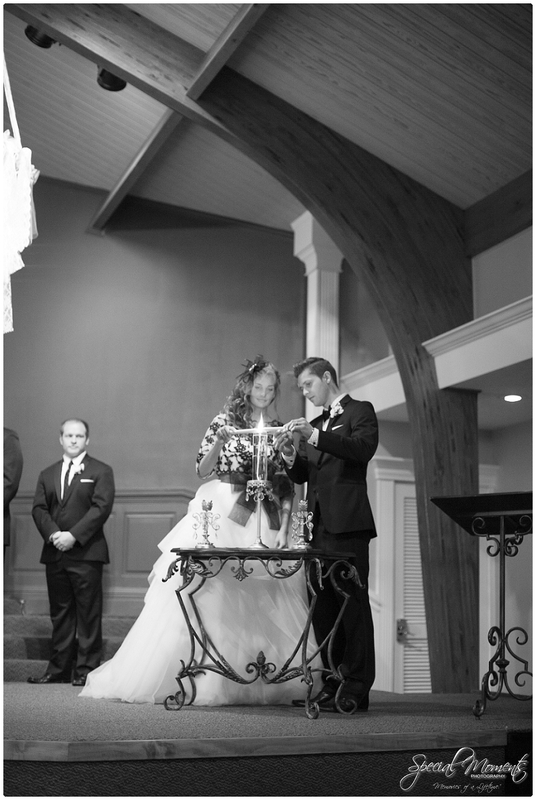 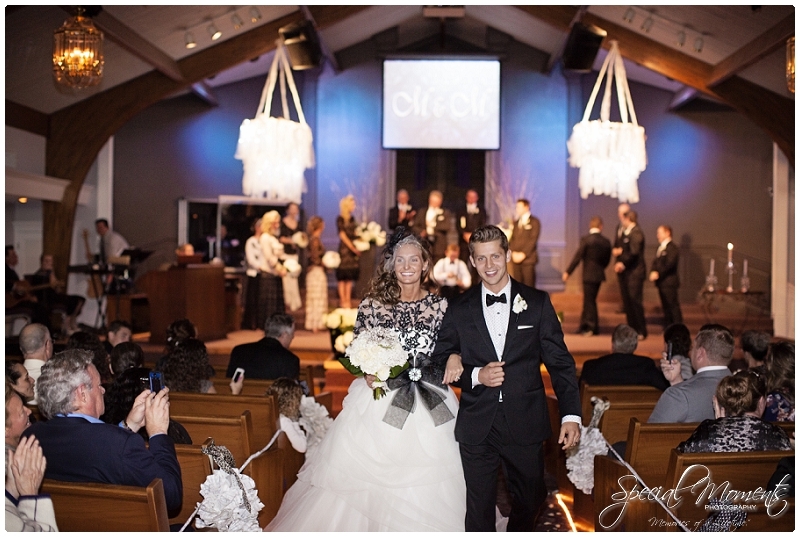 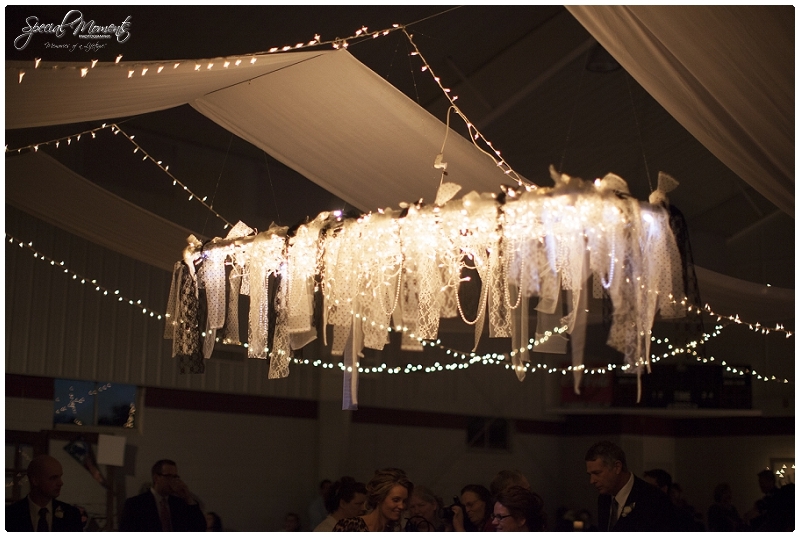 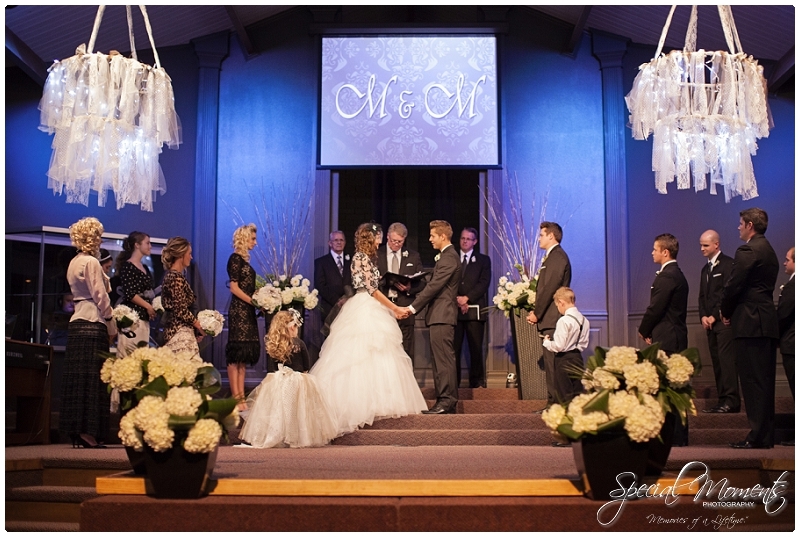 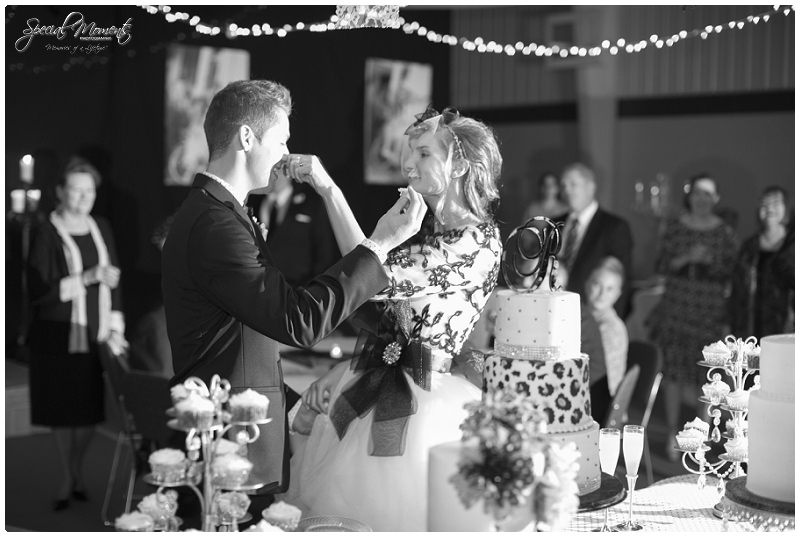 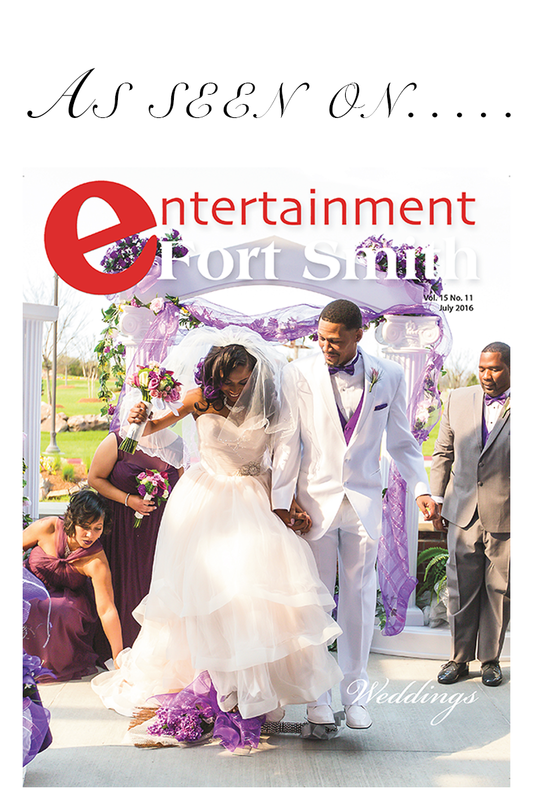 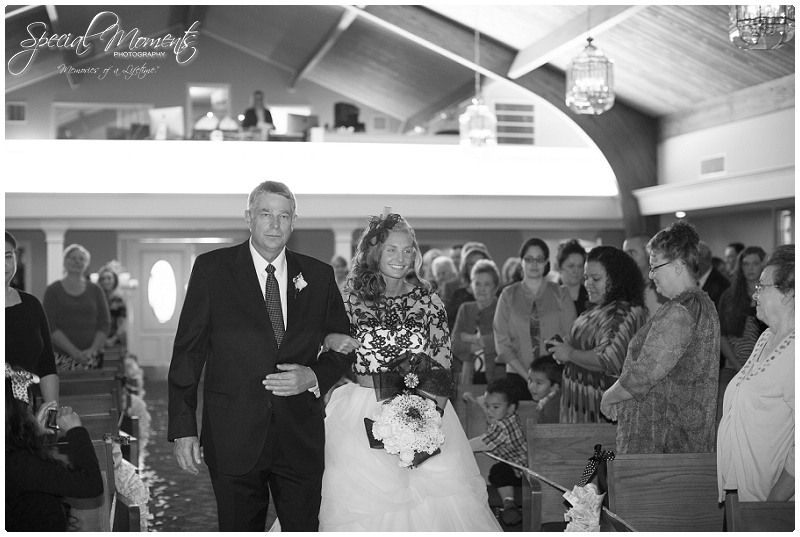 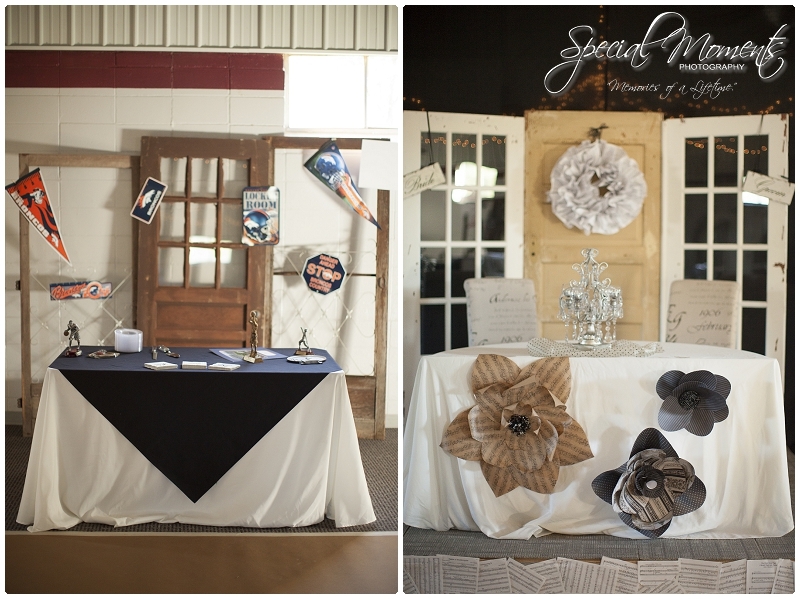 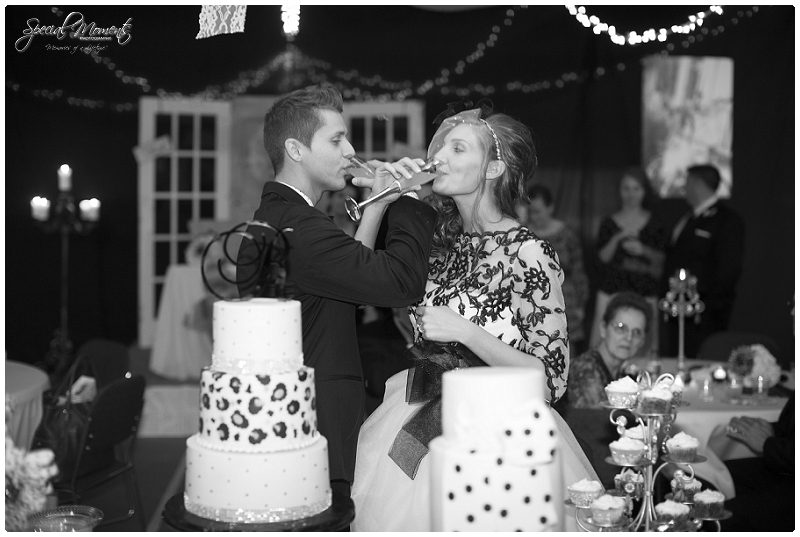 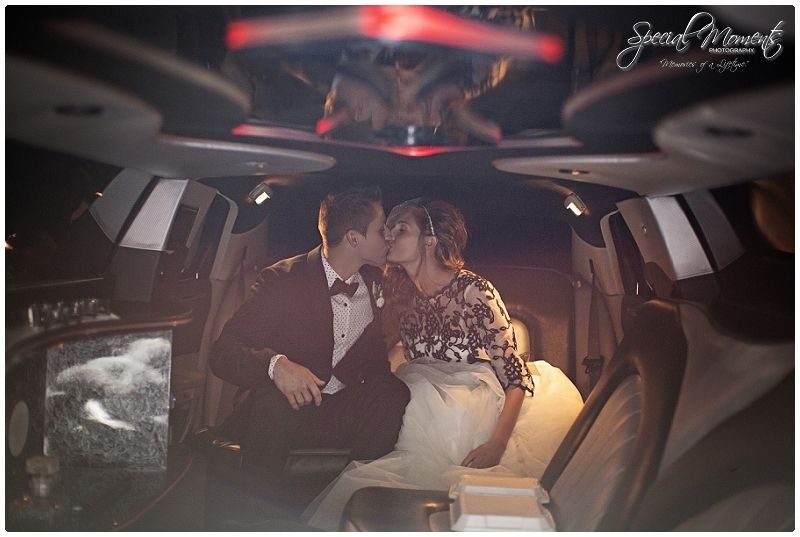 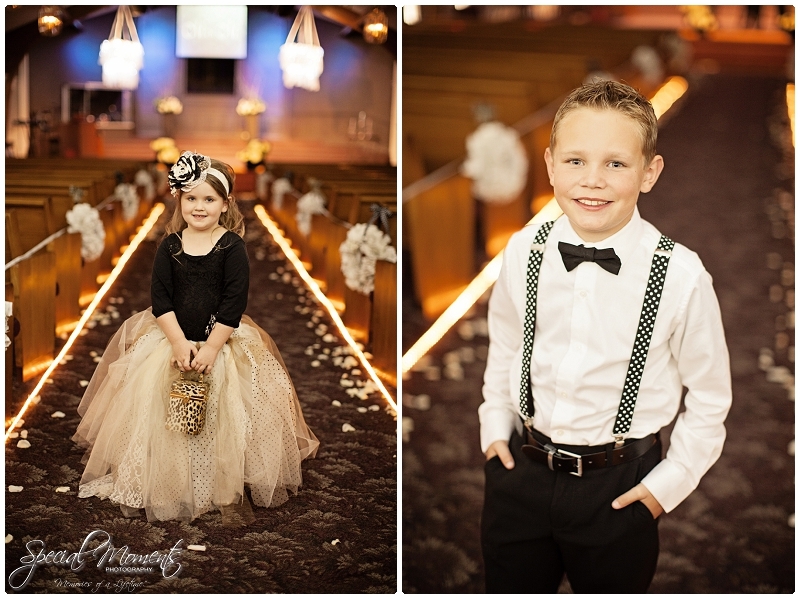 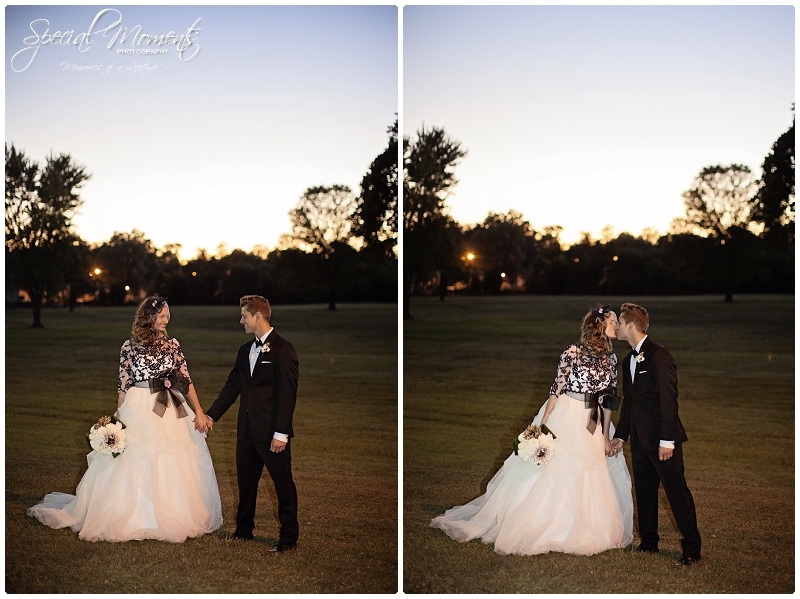 We had a blast capturing the Special Moments of Mary and Marcus’ Wedding. 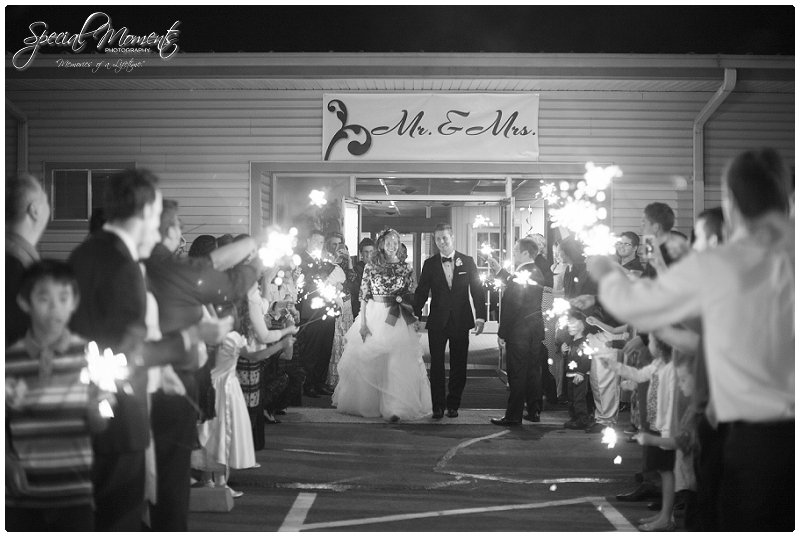 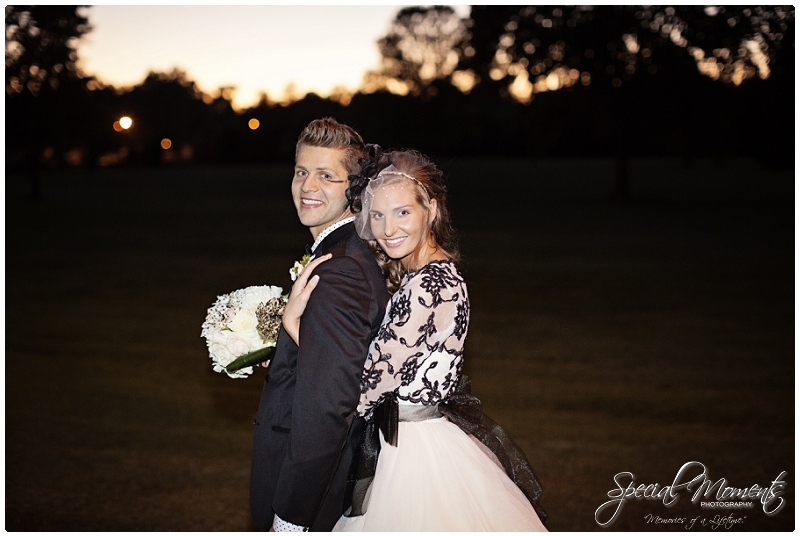 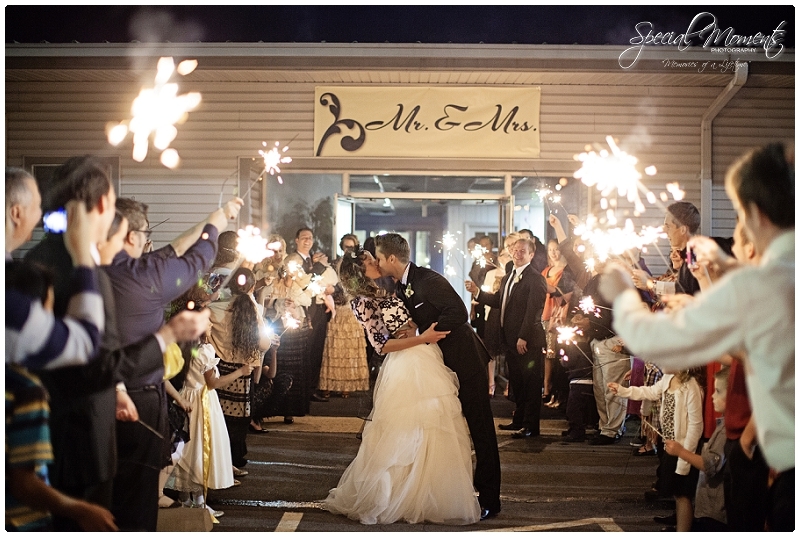 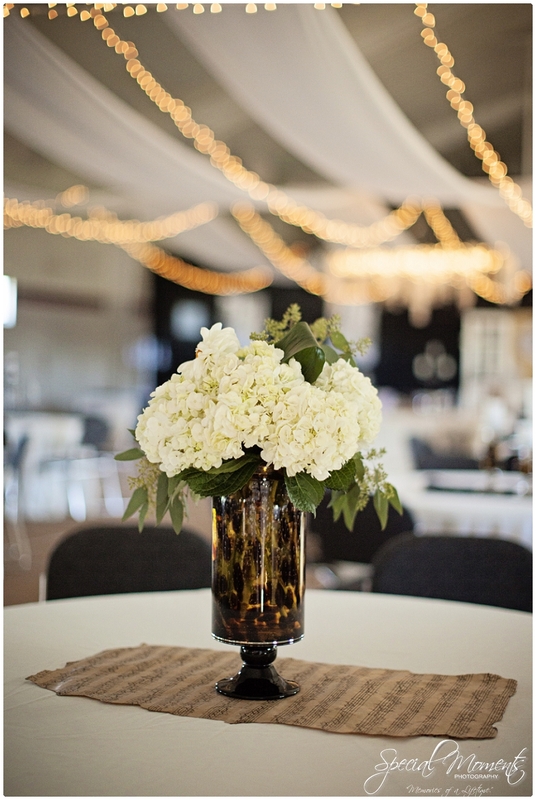 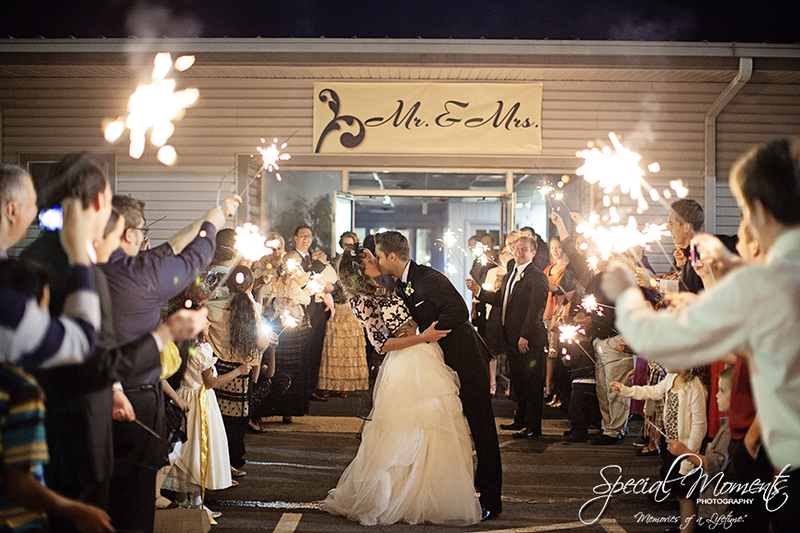 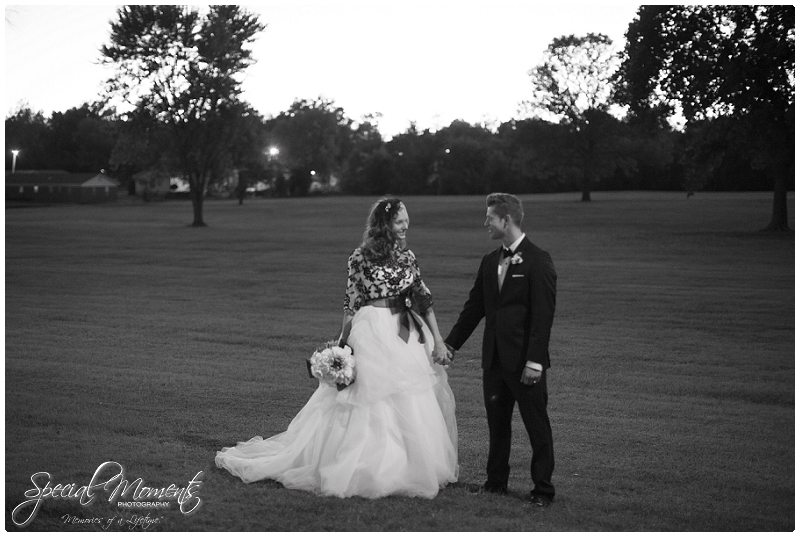 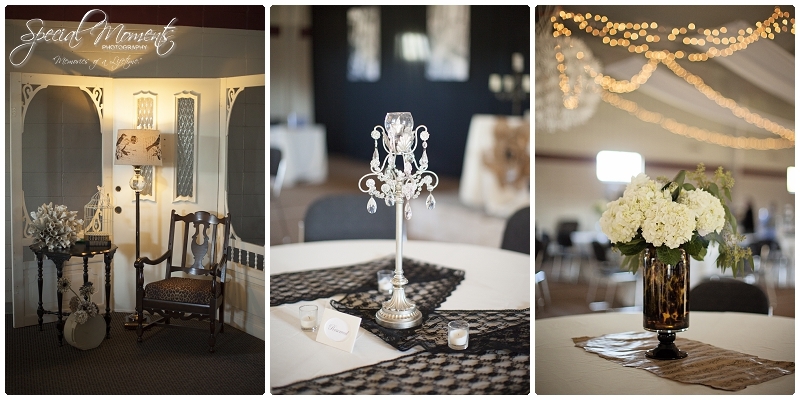 From the beautiful sunset portraits to the sparkler grand exit! 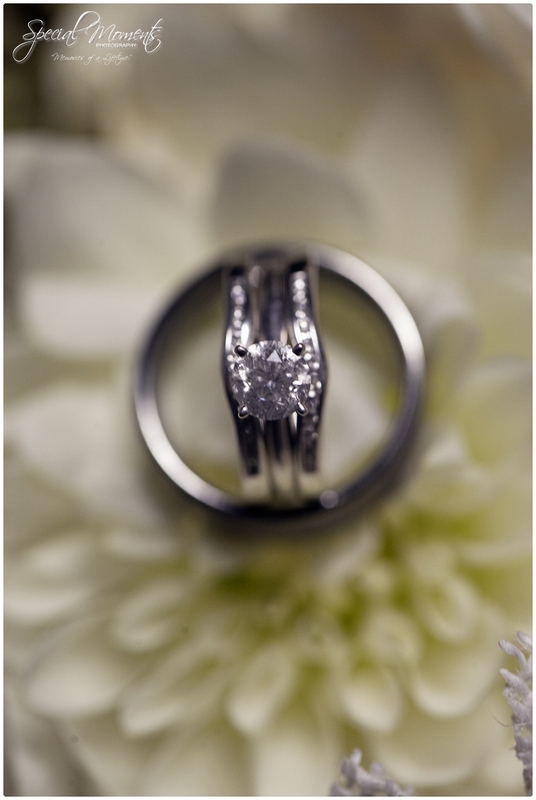 Take a look at your favorites and go vote for your favorite Engagement Portrait of 2013 if you haven’t already.